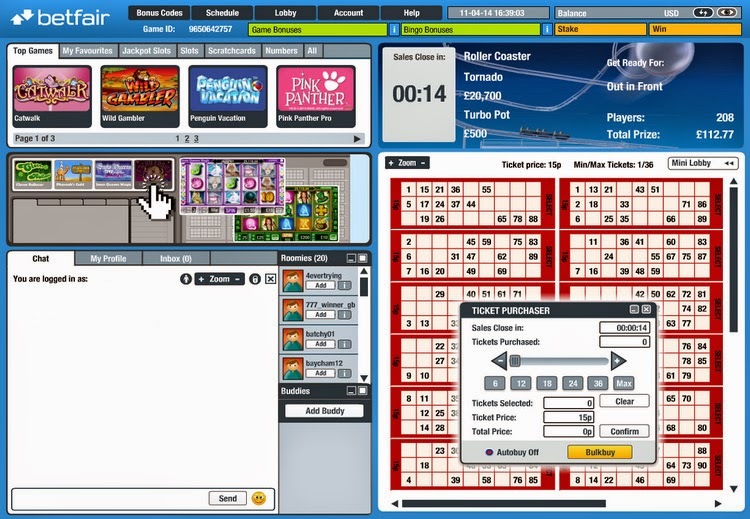 About Bingo NordicBet Bingo offers to hit large prizes and jackpots in the white, yellow, orange, red, green and blue bingo rooms. 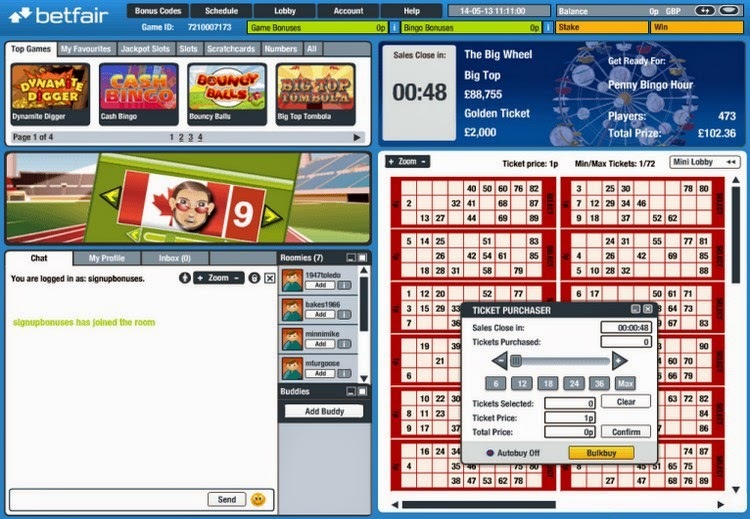 Choose amongst 90 Ball and 75 Ball Bingo with Speed, Pattern or Classic games. Some rooms are stand alone, and some are part of the popular Virtue Fusion Bingo Network. The regular NordicBet Bingo players are presented with a wide range of promotional offers, including special jackpots, extra cash bonuses and free tickets, and the four tiered Loyalty Club takes care of the most loyal users. NordicBet Bingo offers its players first class customer service. Besides the friendly chat moderators and the extensive FAQ pages which address the most common issues and queries, the users in need of assistance can contact the dedicated NordicBet support team by e-mail, on-site support system and live chat during opening hours posted on the website. Welcome Bonus Register an account and deposit £5. Nordicbet will instantly match it 400% and credit to your account £20. Wager the bonus sum at least 3 times before withdrawing any winnings. This bonus is valid for 30 days. The minimum withdrawal amount is 20 EUR, 25 USD, 200 NOK, 200 SEK, 200 DKK. Refer a Friend Today Refer a Friend and get £10 Bingo Bonus. You can invite as many friends as you want and get a reward for each of them. 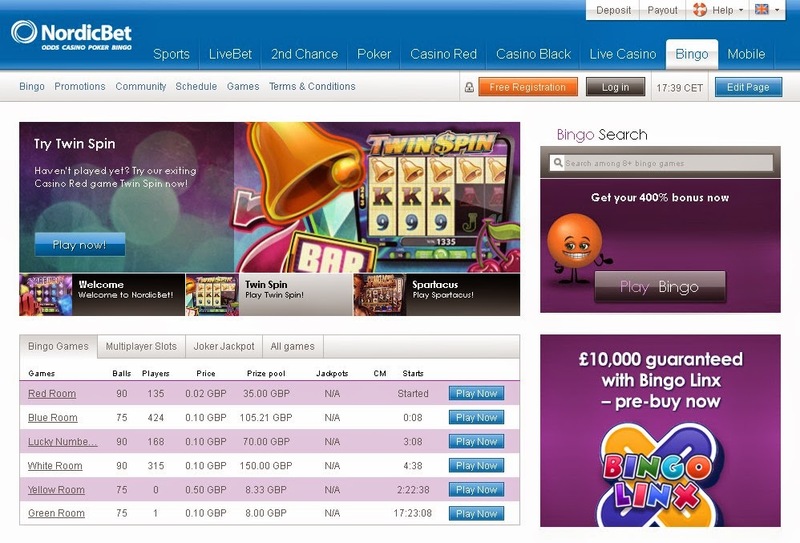 Play Free Bingo Every Day Play 12 Free Bingo tickets every day from 12.00 to 1.00pm. Enjoy your time, join the community and win real prizes. Relish the excitement of the most social game in the comfort of your living room, anytime!